Multiplex chain PVR Ltd today said it is acquiring 71.69 percent stake in South India-based SPI Cinemas for about Rs 633 crore in an all cash deal. The acquisition involves buying of SPI's 61.65 per cent from SS Theatres LLP and 10.04 per cent equity from S V Swaroop Reddy, it said. "The acquisition of 71.69 per cent stake in SPI will be for a cash consideration of about Rs 633 crore," PVR said. The boards of both the companies have approved merger, it said adding, "1.6 million equity shares of PVR to be issued for residual 28.3 per cent stake". PVR CMD Ajay Bijli said: "The acquisition of SPI Cinemas is of significant strategic value for PVR and will further cement our market leadership position in India. He said the acquisition will make PVR the undisputed leader in the South Indian market & provide an attractive platform "for us to expand in that geography, which currently is highly underpenetrated in terms of multiplexes... This transaction is a significant step in helping us achieve our vision of having 1000 screens by 2020". PVR said it will fund the transaction through a combination of internal accruals, debt issuance and deferred payment of a part of the consideration (Rs 100 crore) to be paid on achievement of certain milestones. In 2016, PVR had acquired 32 screens of DT cinemas from realty major DLF for Rs 433 crore. PVR operates over 600 screens in 51 cities in India. 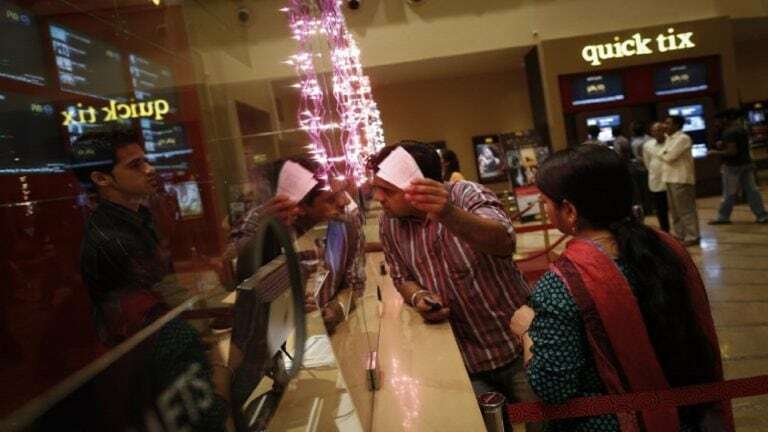 At present, PVR operates over 600 screens in 52 cities in India.